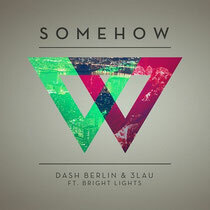 23-year-old producer/DJ, 3LAU, recently released ‘Somehow’ featuring Bright Lights, his new collaboration with DJ Dash Berlin. Out now via Armada Music on Dash Berlin’s album ‘We Are’, this release is 3LAU’s first foray into trance, and has already been well received by fans who heard the Hardwell On Air preview. 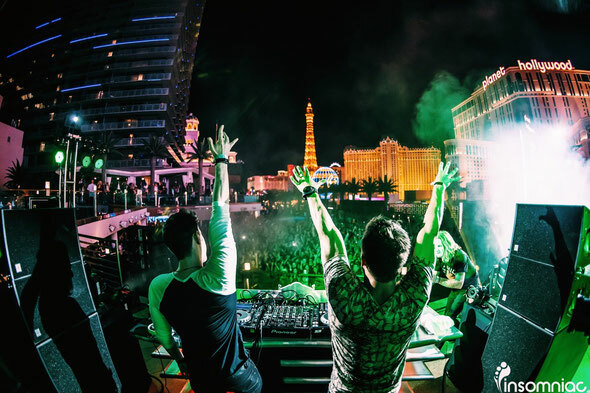 In celebration of the release, 3LAU gives fans insight into his experience working with Dash Berlin: “Dash has always been an inspiration of mine; king of melodies and beautiful chords. It was amazing to work with him on a record that's a little bit out of my standard style, and it was a phenomenal learning experience. Of course, Heather (Bright Lights) killed the vocals per usual. Dash and I agree that this record brings a lot of energy to the club, while maintaining the melodic euphoria of a progressive anthem!" 3LAU continues to develop his catalogue of original productions, while he consistently performs at many of North America's festivals and nightclubs. Check the track out below.